Sales of BMW brand vehicles decreased 7.4 percent in April for a total of 24,951 compared to 26,952 vehicles sold in April, 2015. Year-to-date, BMW brand is down 9.4 percent on sales of 95,564 compared to 105,444 sold in the first four months of 2015. Notable vehicle sales include the BMW 2 Series which increased by 76.4 percent, the BMW X1 which increased 63.3 percent, and the BMW X6 which increased by 16.5 percent. 2015 % YTD Apr. 2016 YTD Apr. Sales of BMW Certified Pre-Owned set an April record with 11,276 vehicles, an increase of 7.8 percent from April 2015. Total BMW Pre-Owned sales also set an April record with 19,045 vehicles, an increase of 19.2 percent from April 2015. 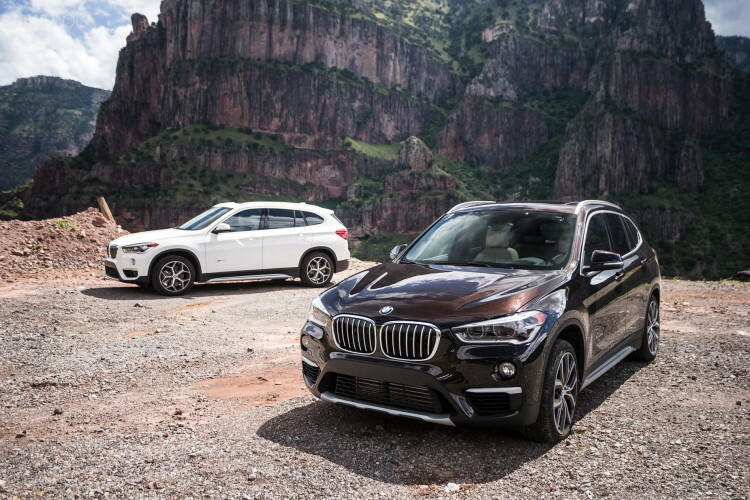 The Total BMW Pre-Owned cars sold year-to-date were 63,844, a 5.3 percent increase from the first four months of 2015. Sales of BMW motorcycles decreased 26.3 percent in April with 1,244 motorcycles sold compared to the 1,689 sold in April 2015.